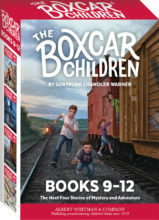 In this biography, readers will learn about Gertrude Chandler Warner’s childhood living across the street from the railroad tracks, her bouts with poor health, and her rewarding teaching career. 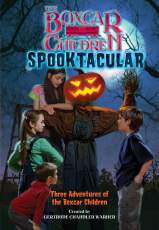 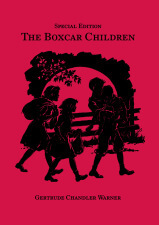 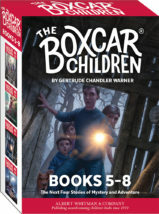 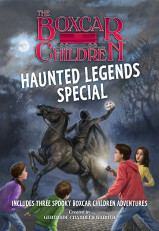 Most importantly, they will learn about her earliest attempts at writing and her inspiration for The Boxcar Children. 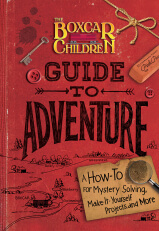 This is a simply told biography just right for the audience who devours Warner’s many vocabulary-controlled mysteries. 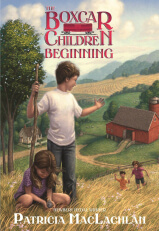 Ellsworth’s recounting of the author’s childhood includes many period details of early-twentieth-century family life that will fascinate young readers. 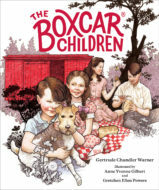 This lively and engaging biography is well organized, following Warner’s life from her childhood to her death at age 89 in 1979…A must-purchase for any library that has an avid following of this popular author’s books. 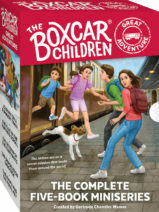 In this affectionate, animated biography, Warner comes across as a fascinating individual; her story will enchant The Boxcar Children’s legions of fans. 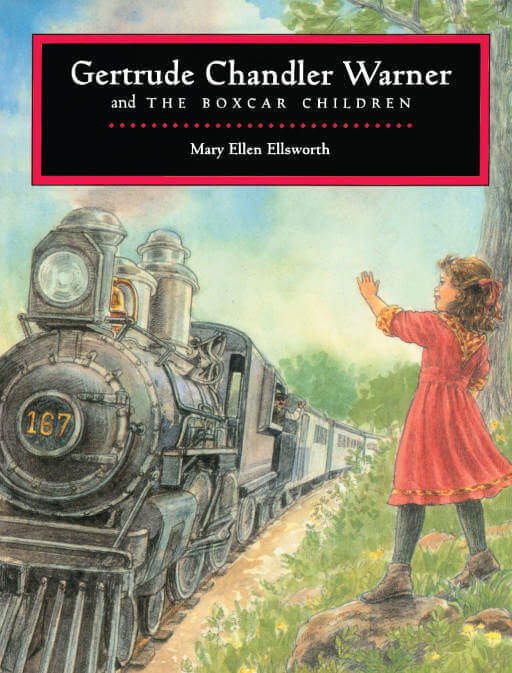 Still, Ellsworth, who interviewed many of Warner’s friends, manages to capture the spirit of the woman; kind, service oriented, and devoted to her readership.